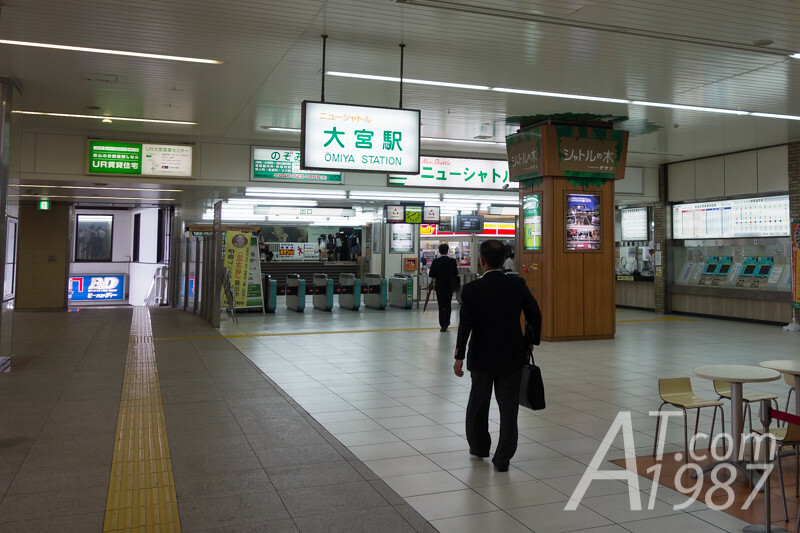 I traveled from Kawagoe I visited in the last post to Omiya Station by taking JR Sankyo Line. 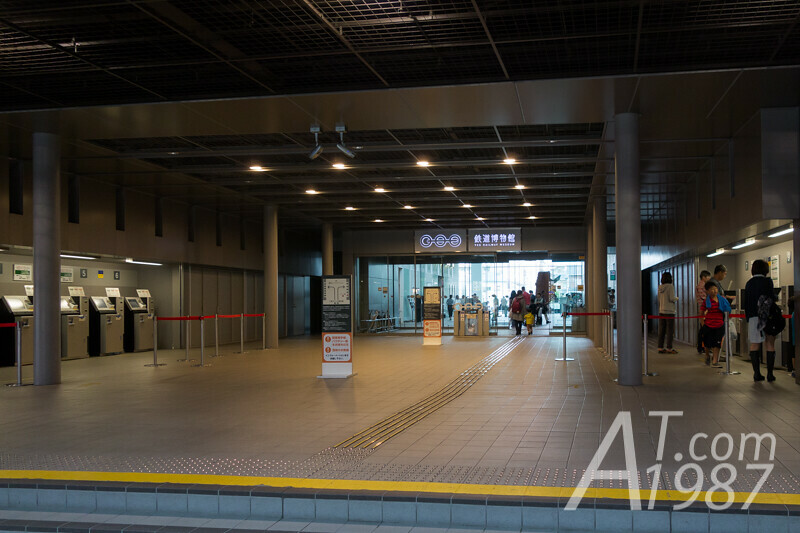 Then I walked to New Shuttle Station where is connected internally to JR Station. I took the New Shuttle Train to Tetsudo-Hakubutsukan. 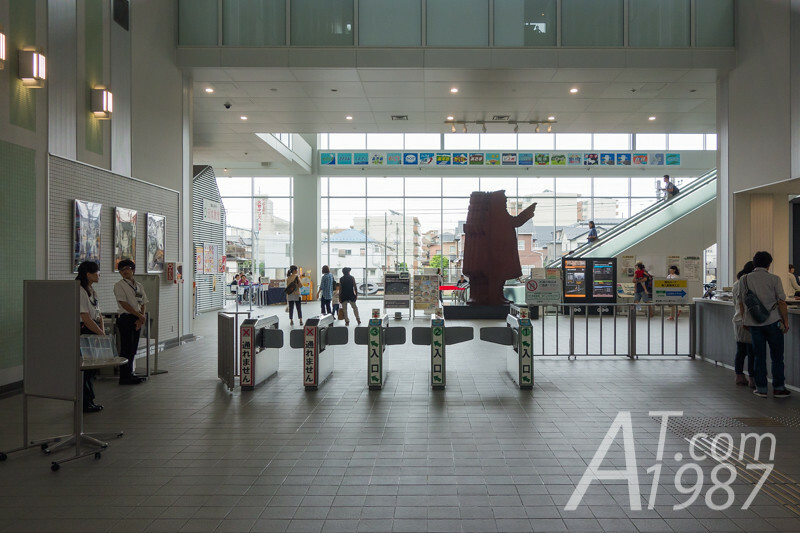 The museum entry is at the exit of the station. Tickets can be bought easily from vending machines in front of the entrance. You can select English as its menu language. 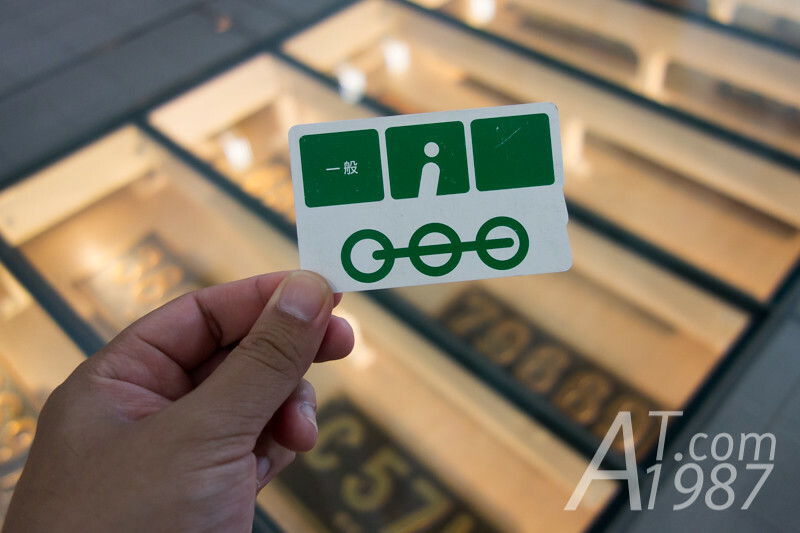 An admission ticket is the same Suica card we use for paying fare. 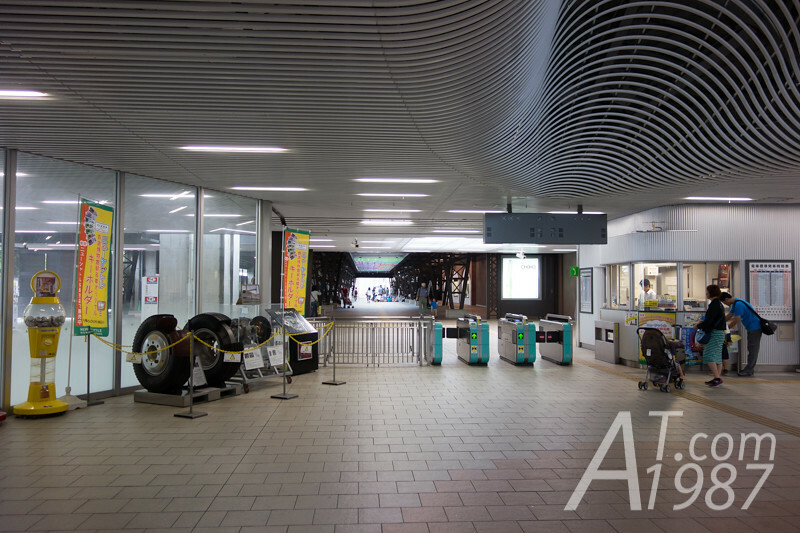 The barriers at the entrance are like the ones you found in the train stations. 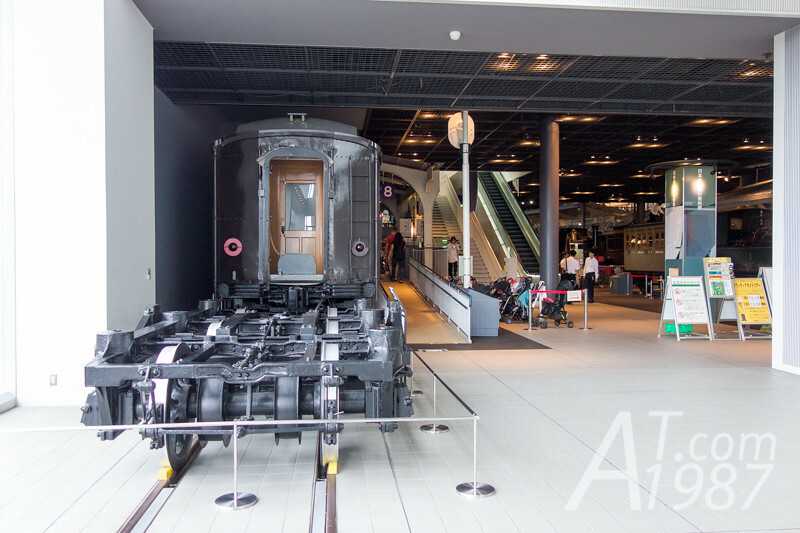 THE RAILWAY MUSEUM has 3 floors. I began walking around History Zone on the 1st floor first. 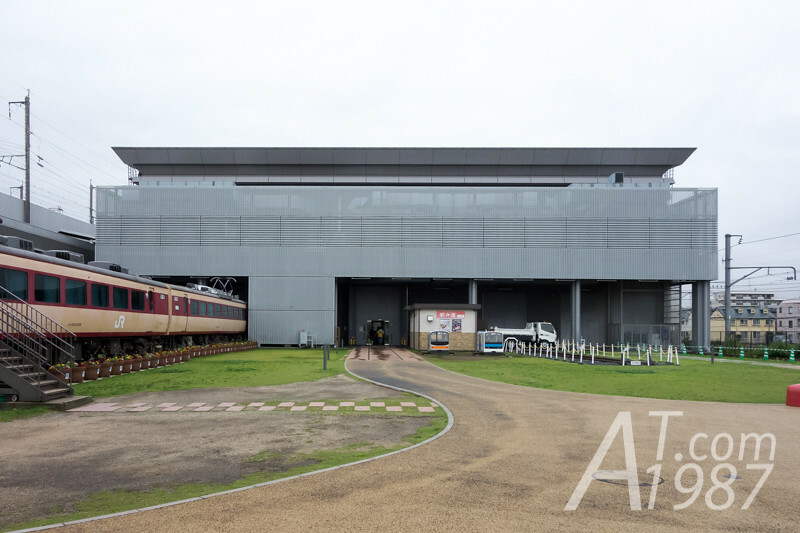 History Zone is the area where the real trains are exhibited. 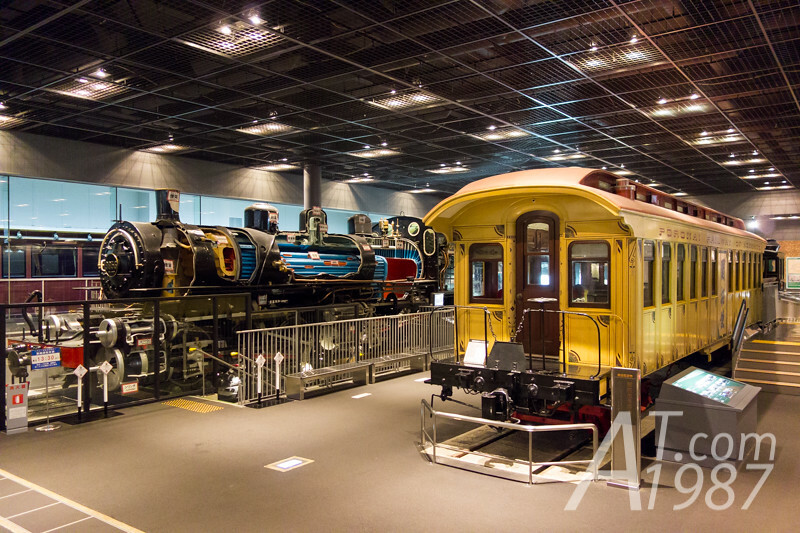 It is divided into several areas by Japanese trains era from the beginning to electric trains (EMU) era. 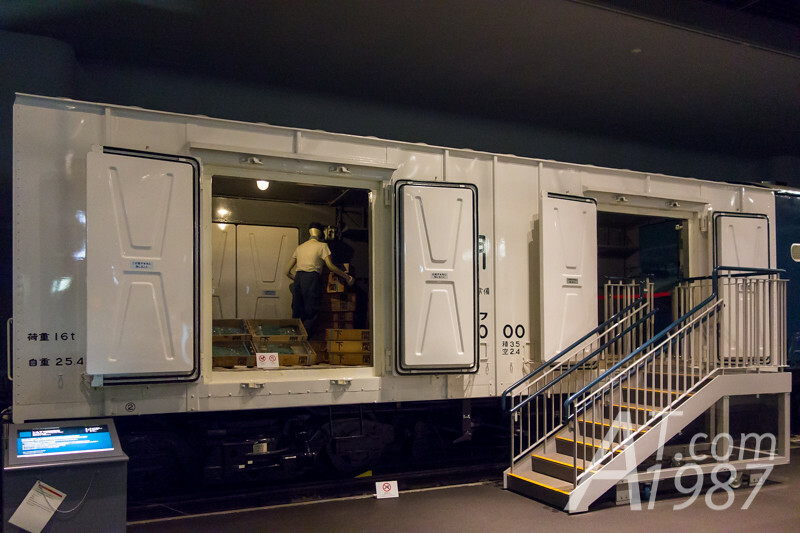 Some exhibited trains are cross-sectioned to see the mechanic inside or decorated with mannequins to model how people used the trains in that era. 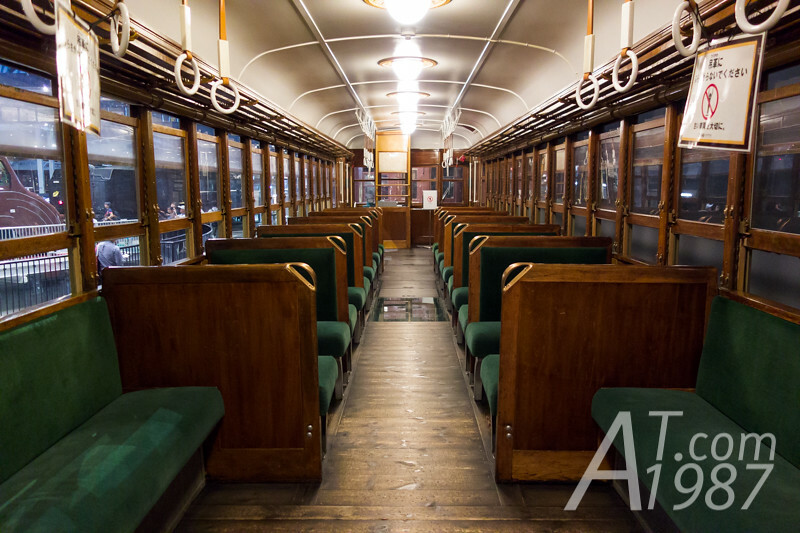 Visitors can get inside and sit on the seats of some train too. 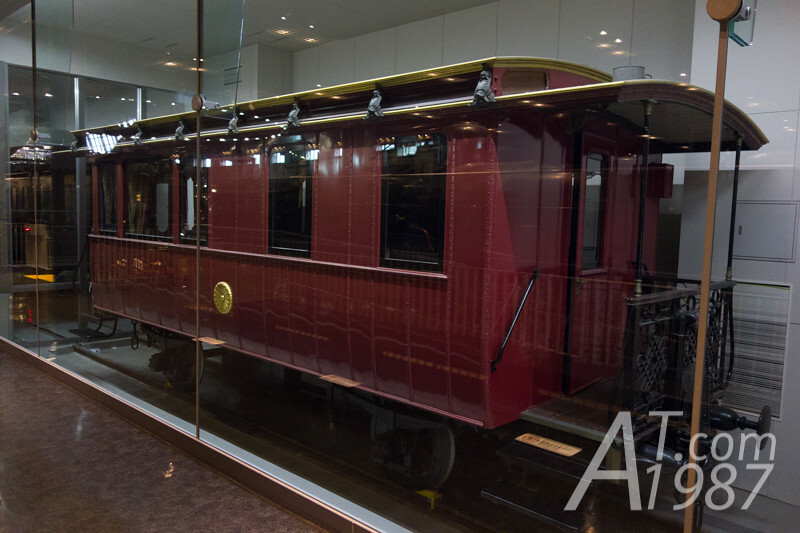 The important Imperial rail carriages are shown in the glass room. Not only passenger trains. A freight train and its cars are also shown here. There is a turntable for the train showcase in the middle of History Zone. I think you can check the show schedule from staffs. 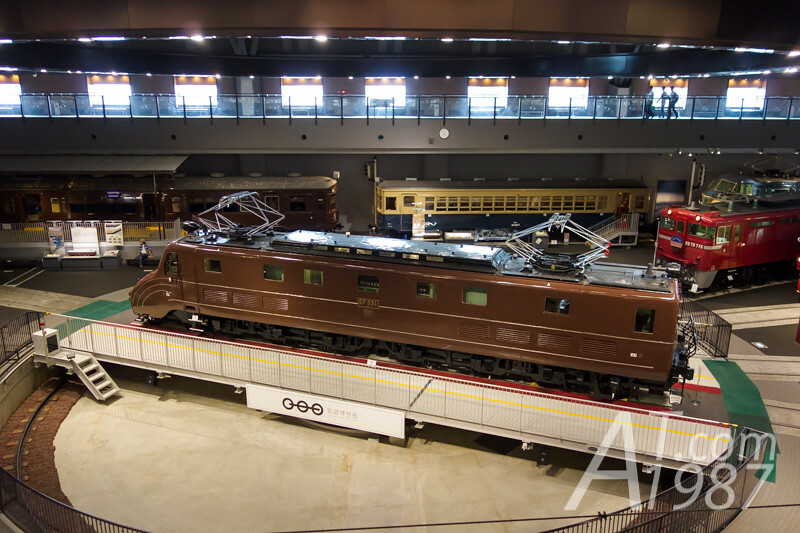 On the day I visit, Class EF55 Electric Locomotive was shown here. 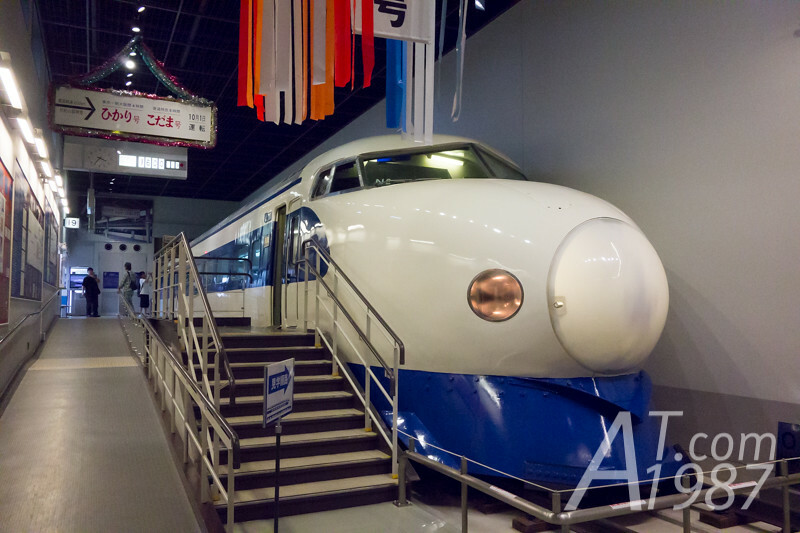 In my opinion the area which is the hero for History Zone is The Birth of Shinkansen where the first shinkansen train Shinkansen Series 0 and Shinkansen Series 200 are shown. 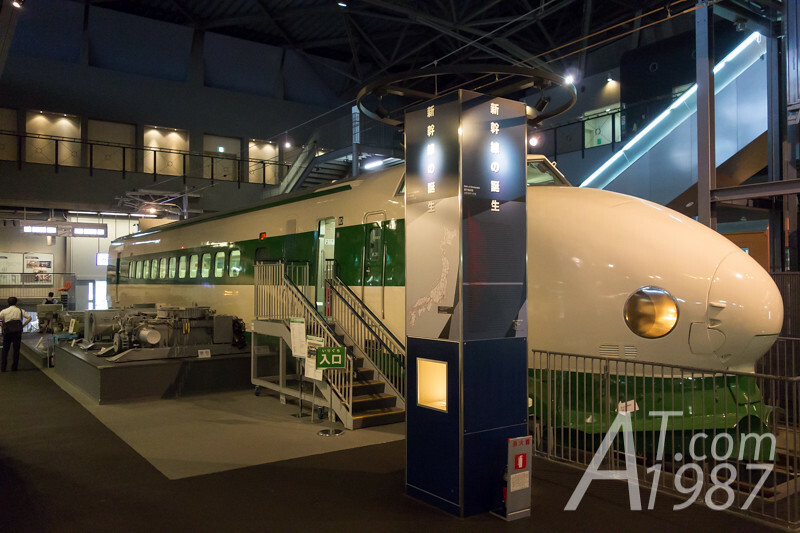 Museum also give the separate room to model the first opening event of shinkansen with the development history board on the wall. 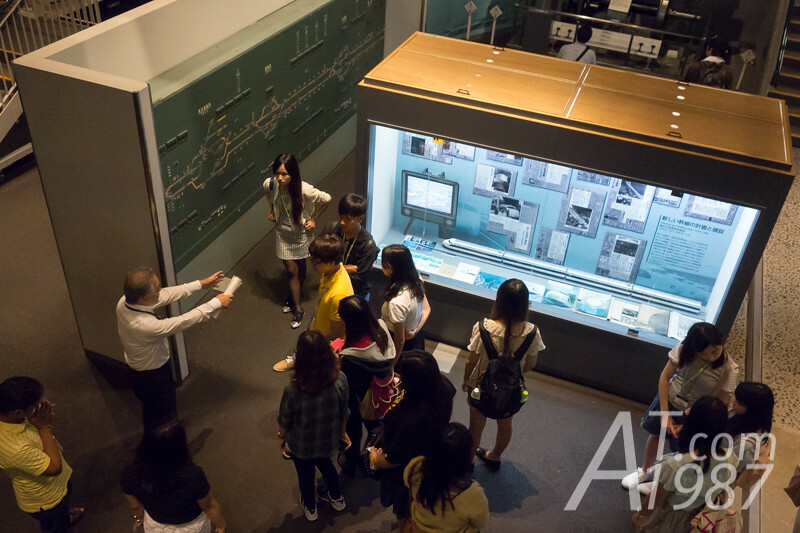 Most descriptions in the museum are in Japanese but some of them also have English ones. I saw the guide doing the museum tour in Japanese too. At the end of History Zone is the gate which bring you to the ground behind the museum building. I saw some 183 series trains which have air conditioners installed for people to sit inside and a playground for children. 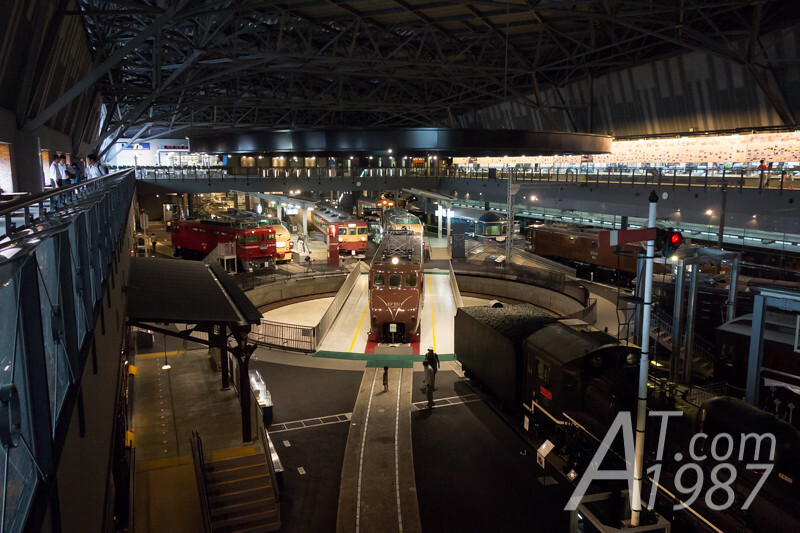 Next time I will write about other parts of THE RAILWAY MUSEUM. Please look forward to it.